This book of thoroughly engaging essays from one of today’s most prodigious innovators provides a uniquely personal perspective on the lives and achievements of a selection of intriguing figures from the history of science and technology. Weaving together his immersive interest in people and history with insights gathered from his own experiences, Stephen Wolfram gives an ennobling look at some of the individuals whose ideas and creations have helped shape our world today. 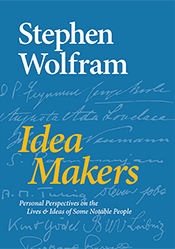 From his recollections about working with Richard Feynman, to his insights about how Alan Turing’s work has unleashed generations of innovation, to the true role of Ada Lovelace in the history of computing, Wolfram takes the reader into the minds and lives of great thinkers and creators of the past few centuries—and shows how great achievements can arise from dramatically different personalities and life trajectories. Please direct all media inquiries to sw-media@wolfram.com. Please direct all booking requests to sw-staff@wolfram.com. Please direct all bulk sales and distribution questions to info@wolfram-media.com. 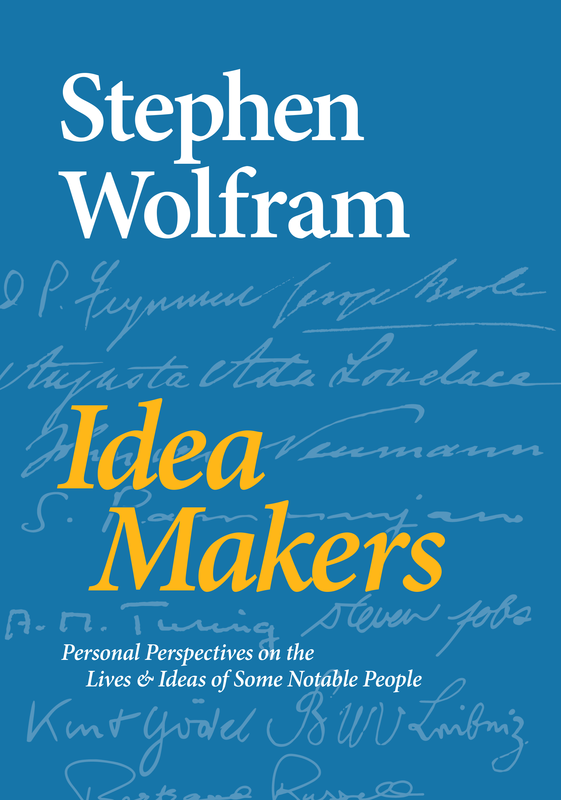 Here is a remarkable book with flashes of insight that will engage computer scientists, physicists, historians—but also fascinate a broader public as it weaves personal stories into the deep import of how and what they calculated. How could anyone resist? 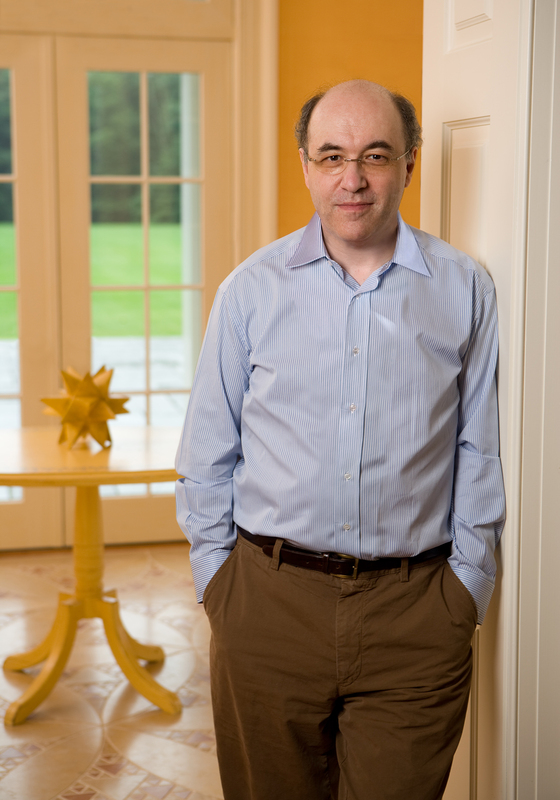 Stephen Wolfram writes with so much more clarity and eloquence than one could reasonably expect of any ground-breaking scientist, and with so much more humanity and accessible ease than one would ever dare hope for from any genius. I’ve followed Stephen now with constant admiration for the better part of a lifetime, and I’m thrilled to get his illuminating and tremendously enjoyable essays—on everything from Steve Jobs to his own life—all brought together in one hardcover delight. Stephen Wolfram has had a unique trajectory in science, technology and business. 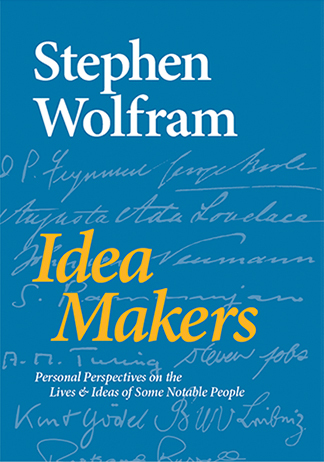 Widely known for his discoveries in basic science and his groundbreaking 2002 book A New Kind of Science, he has spent three decades building what is now the Wolfram Language: the knowledge-based computer language that powers Mathematica and Wolfram|Alpha and has contributed to countless inventions and discoveries, as well as to the education of several generations of students. Wolfram was born in London and educated at Eton, Oxford and Caltech, earning his PhD in physics in 1979 at the age of 20. 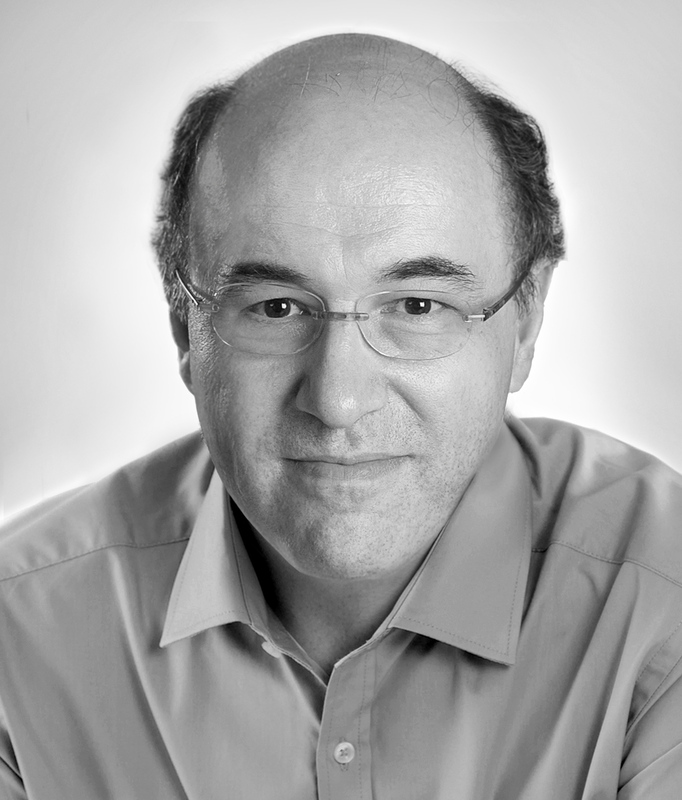 After a brief but distinguished academic career, he founded Wolfram Research in 1987 and as CEO has built it into one of the world’s most respected and innovative software companies, whose products are relied on by millions of people around the world.